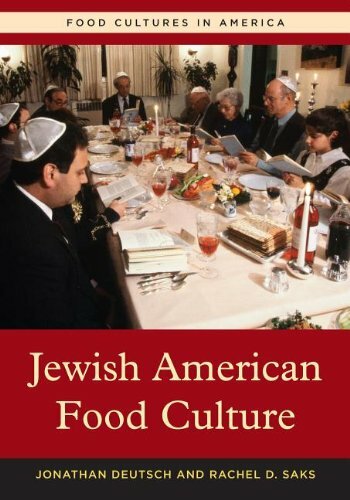 Jewish American Food Culture was written by Jonathan Deutsch and Rachel D. Saks. Jewish American Food Culture was published by Greenwood Publishing Group. Subjects of Jewish American Food Culture include Customs & Traditions, Jewish Studies, Social Science, and Sociology. About Rachel D. Saks (Author) : Rachel D. Saks is a published author of adult books. 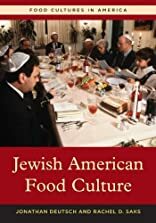 A published credit of Rachel D. Saks is Jewish American Food Culture (Food Cultures in America).